If you want to join the hype, you can consider setting up a wireless network in your home or your workplace. 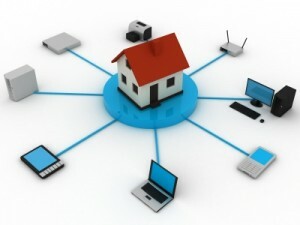 Here in Singapore, almost all households and offices set up wireless network for faster and trouble-free transactions. If you want a wireless network, you should call the technician or experts right away and let them do the work. If you want to challenge yourself, you can actually set up your wireless network. You only need to follow the instructions given. Regardless of what you choose, you should expect bumps along the road. 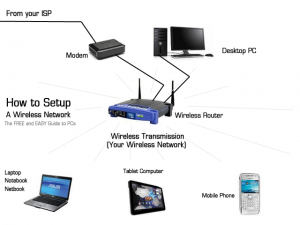 It is important that you know the common mistakes when setting up a wireless network so when it is your time to do it, you will not encounter any troubles. You have to know that the place is important. You have to place your router and your modem in a place that is not enclosed. Concrete walls particularly blocks the signal. You cannot get a good signal if this happens. You have to look for a good place to put your router and modem. You think everything was taken care of but you realized that you smartphone cannot access the wi-fi. You get angry and frustrated. Before anything else, have you checked the wi-fi button? Is it abled or disabled? 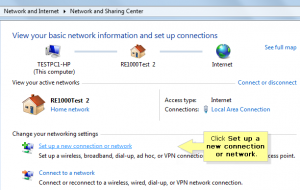 If you are setting your wireless network, you have to know the difference of WPA and WEP. WPA and WEP both speak about security but there is a difference. WEP secures your connection but it can be easily penetrated by hackers. WPA is a higher level of security . You have to make sure that it is WPA. If you notice, there are two spectrums of routers when you are setting your network. There’s 2.5 GHz and 5GHz. When you configure your network, be sure to set it in 5GHz because it is much faster. You have to be conscious of the place though because concrete walls can easily block it. You have to stay away from predictable passwords. You have to ensure that no “intruder” can access your connection. You should set up a password but you have to stay away from common or predictable passwords like 1234. It is important that you make sure your wi-fi connection is properly working. Here in Singapore, you can find many stores that offer routers. You can also find many ISP (Internet Service Provider) with different services and products. Good luck on setting it up!